Developers and manufacturers of high performance Waterproofing, Sealers, Roof Coatings & Asbestos Products. Crommelin has been developing and manufacturing leading edge products and technologies for the construction industry in Australia since 1958. Through the experience and project history gained over 45 years Crommelin now supplies a wide range of products to the D.I.Y. and construction industry markets throughout Australia and Asia. 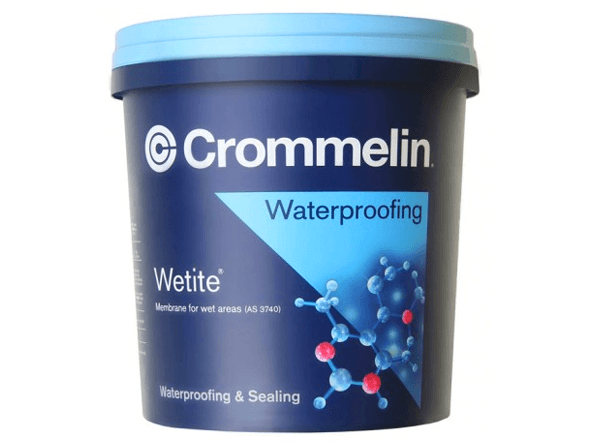 The development of Crommelin’s experience in the area of waterproofing and sealing began in 1960, when the company obtained the sole distributorship for the bitumen-based waterproofing products of W.R. Grace. In 1962 a subsidiary company was formed to act as a sub-contractor applying a range of world-class products and systems into new building projects. The experience obtained through this contracting and Crommelin’s own waterproofing and sealing contracting division in the1970s and 1980s (and with the associated knowledge accrued over 25 years), provided the practical learning and understanding of issues associated with the application of sealing and waterproofing agents. 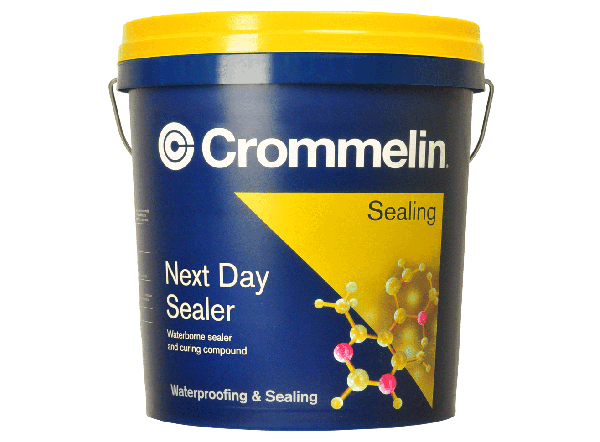 This has led, with the investment of great technical staff and facilities, Crommelin into the development of industry-leading waterproofing and sealing systems. 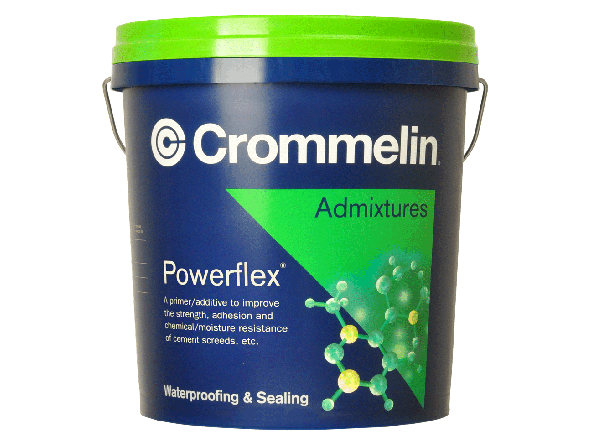 Crommelin is currently positioned as a key provider of world class waterproofing and protective coating systems with distributorships throughout Australia and Asia including Taiwan, Hong Kong, India, Indonesia and Malaysia. The company has had project experience extending from waterproofing the below grade areas of the new Taipei Port in Taiwan to protecting the extensive metal roofs of Toshiba and Honda’s manufacturing facilities in Indonesia. We recognise that our products are only part of our service responsibilities. Our commitment to our existing and future customers is reflected in our investment in technical staff and laboratory equipment which enable Crommelin to provide the answers and innovations necessary to remain at the leading edge of changes in building practice and techniques. This knowledge and experience is invested in our regional distributors through a continuing technical development programme which compliments their own skills and experience. In 1998 Crommelin received the Industry Research & Development (IR&D) Board’s Award in recognition of its commitment to research and development in the area of water-based waterproofing technology. Specifically, this award recognized the development of ELASTOSEAL® MULTI SYSTEM, the world’s first self curing water based coating enabling rapid, reliable drying in conditions of high humidity and poor air movement. As part of our commitment to technical excellence, the company has a comprehensive programme of obtaining Independent Test Reports confirming the technical properties of our products to international standards. Since 1993, Crommelin has been endorsed to ISO 9002 and since 2001 to ISO 9001. This provides the Company with the confidence of consistency and reliability in our products and service to our customers. 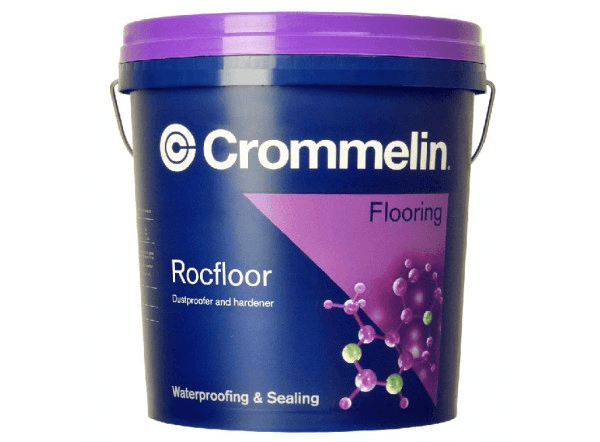 The mission of Crommelin is the development of high performance products for use in general and specific areas of construction and for maintenance of property. We strongly believe that our significant goodwill reputation is the result of satisfying the needs of our customers in the building and hardware industry, and our adherence to our corporate mission and philosophies. The management of Crommelin is composed of a team of highly experienced personnel with many years in the waterproofing, coatings and concrete industry. Consistent with the successful history of Crommelin to date, the management team is committed to providing our customers with sound advice, good products, technical support and an acceptance of the responsibilities associated with our products and systems.